Richard was admitted as a Solicitor in 1976. After working in central London for several years, largely in litigation, Richard spent a year travelling to and working in Australia (where he was admitted as a solicitor in New South Wales). 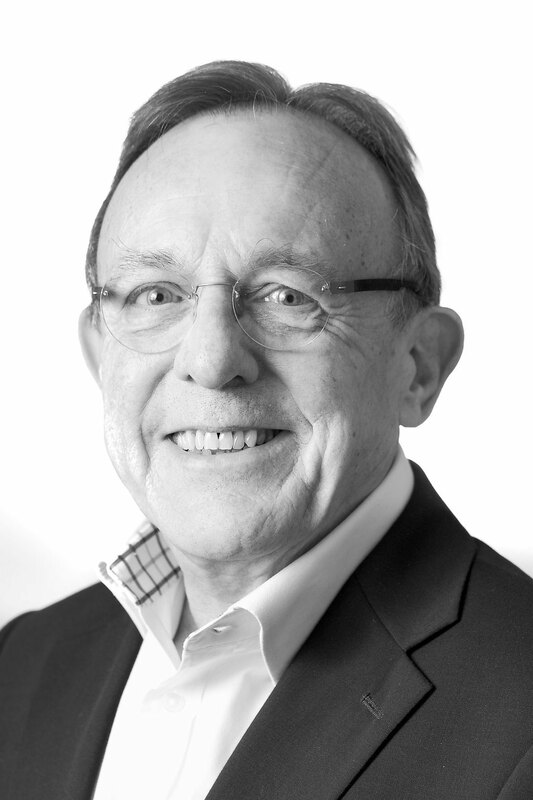 After returning to the UK in 1981 he started Richard Steer & Co., Solicitors in Teddington. Richard is a Fellow of the Royal Institute of Chartered Arbitrators and has been an advisor, board member and Chairman of the Richmond and Kingston Area of Young Enterprise and an honorary adviser to the CAB. Richard’s practice areas include Domestic and Commercial Conveyancing, Landlord and Tenant, Probate, Matrimonial, Wills and Probate and Litigation – all the areas of the traditional high street practice. Richard is married with two adult children. His interests include playing golf, watching all sports, travel and theatre.